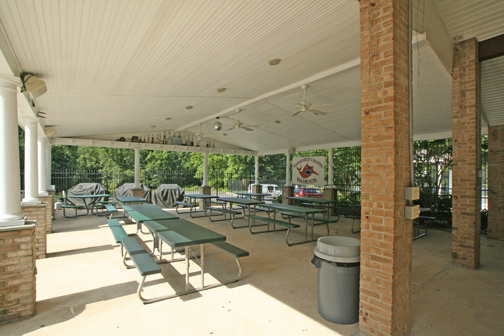 The Pavilion area Is for the general use of all WCRA members. It cannot be reserved during normal pool operating hours. Please be considerate of other members by not leaving your personal items there while using other areas of the pool and please clean up after yourselves and your children if they cannot do so for themselves. Please see the website for Pavilion rental policy and costs during non-pool hours.